Former Governor of Delta State, James Onanefe Ibori who was incarcerated in the UK has arrived Nigeria after he was released from jail. He arrived Abuja this morning and is reportedly on his way to his hometown, Oghara in Delta State. 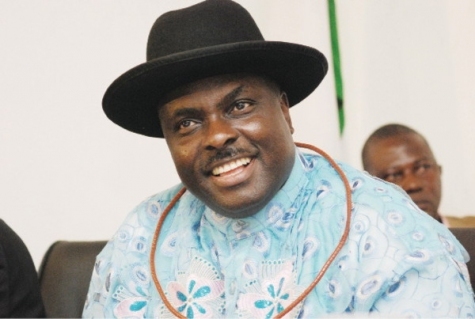 Ibori was jailed in London on fraud charges totalling nearly £50m in April 2012. BBC reports, the ex-governor agreed to be deported after serving half of his 13-year sentence for fraud totalling nearly £50m (about N19.462.224.748) in December, 2016.